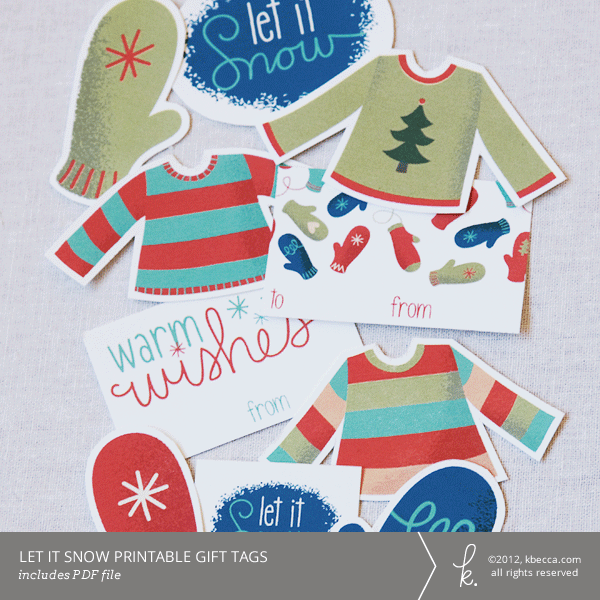 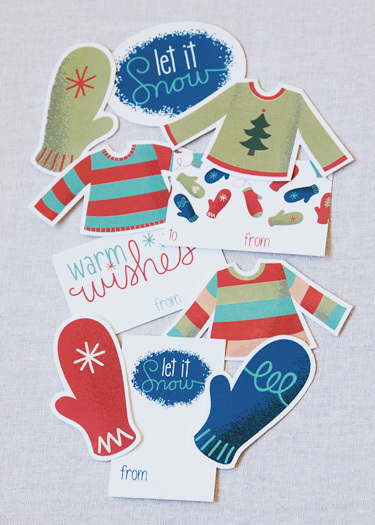 A fun and festive set of printable gift tags from the “Let It Snow” collection. 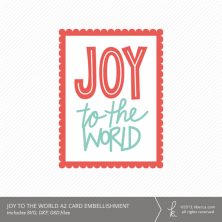 The printable PDF includes 10 different designs that can be used to embellish holiday packages and food gifts. Print onto cardstock and use a hole punch to create gift tags that you can attach with ribbon or twine, or print onto sticker paper for adhesive holiday labels.